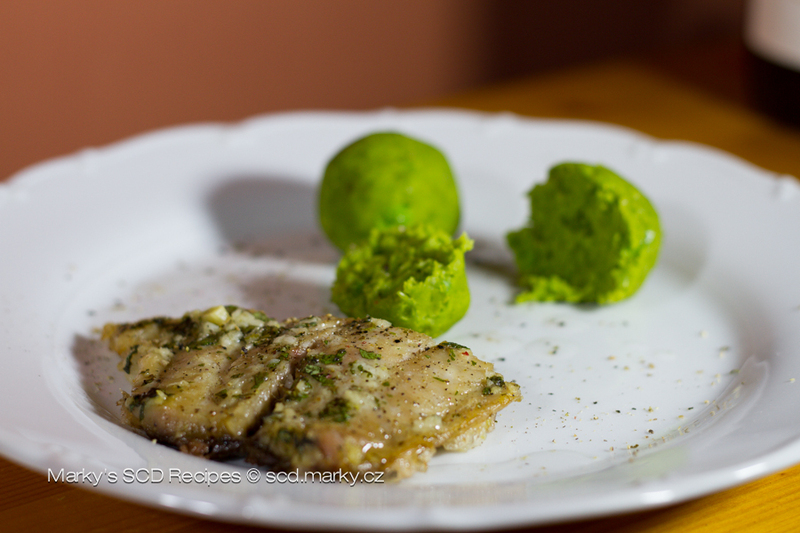 Carp with herbs – Heal With Meal! What about carp? And I don't mean the Czech Christmas classic. 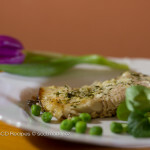 In this recipe, that I offer you, is one of the variants using the SCD guidelines. 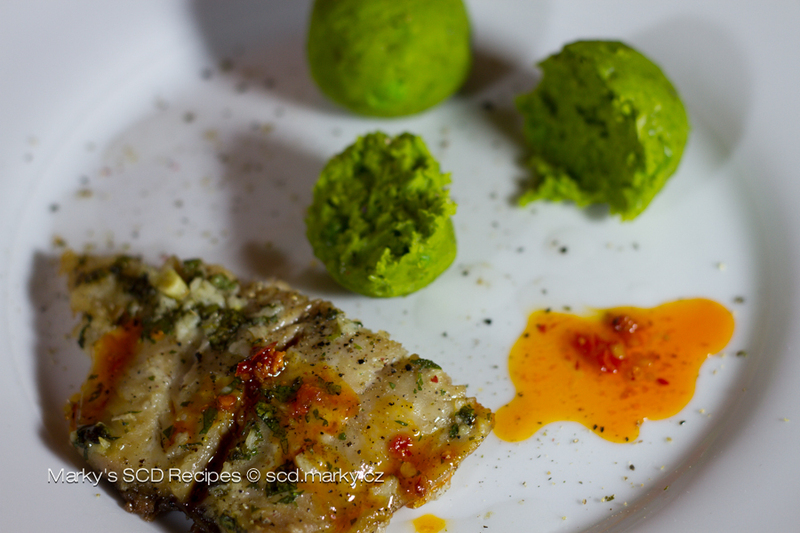 You will find the taste of juicy fish with a sharp taste of coriander and citrus fruits. Coriander is originally an Eastern herb and is used among other things for chutney, soups and vegetables. I like it the most as totally fresh, for example in a vegetable salad. 1. Clean up the filet, dry it, slice it up, add salt and pepper. Then I prepare the marinade, put the carp in a bag, pour the marinade over the carp and put it in the fridge. 2. 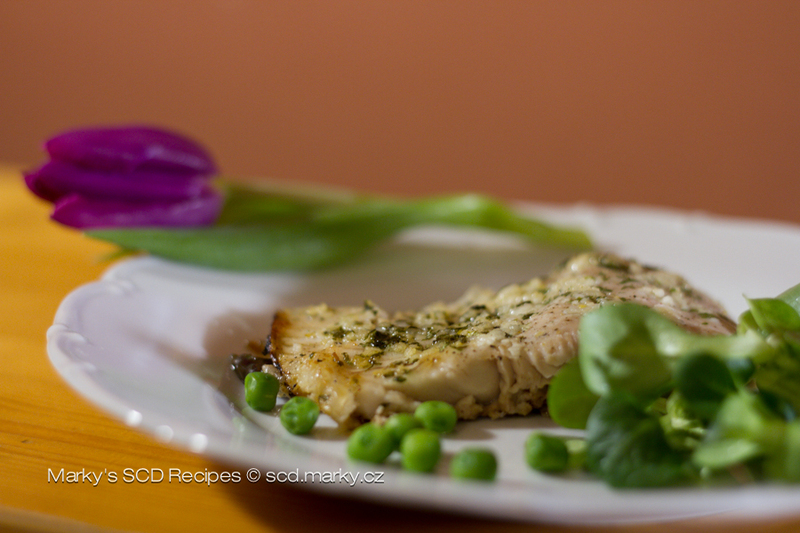 After about an hour I remove the carp from the marinade and put it in a preheated oven. I usually serve the carp with leaf or vegetable salad, also steamed or roasted vegetables. 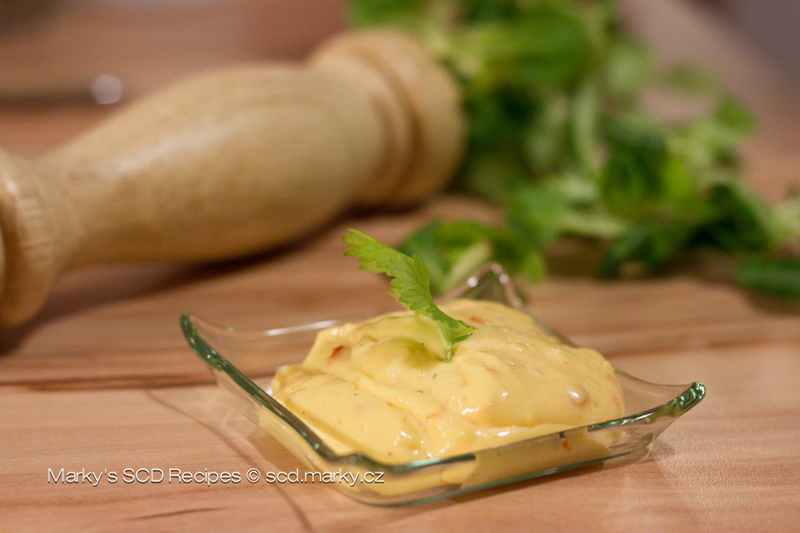 As a sauce, here is a savory one home mayonnaise. And what about pea dumplings? Never heard about those? It's a completely new recipe, that I came up with. I found out that new recipes can come up from unsuccessful attempts in the kitchen battlefield. 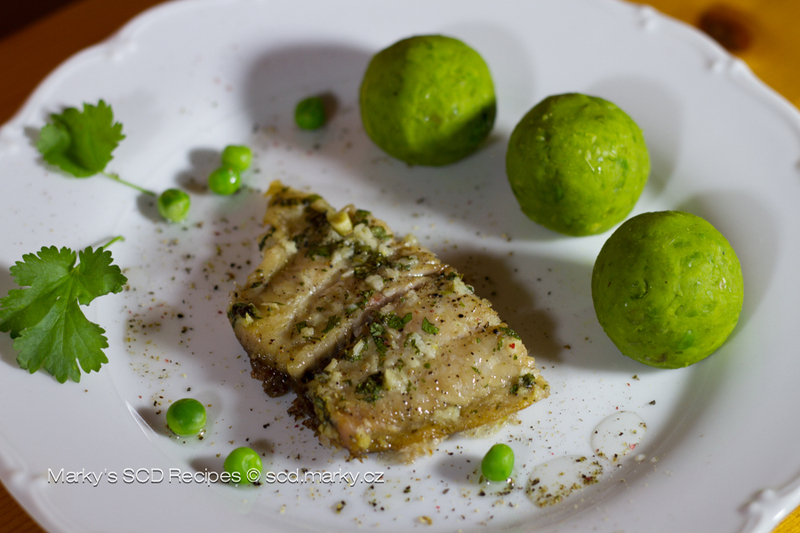 By the way, you can make these pea dumplings using the 4th SCD recipe book that is being prepared right now. P.S. 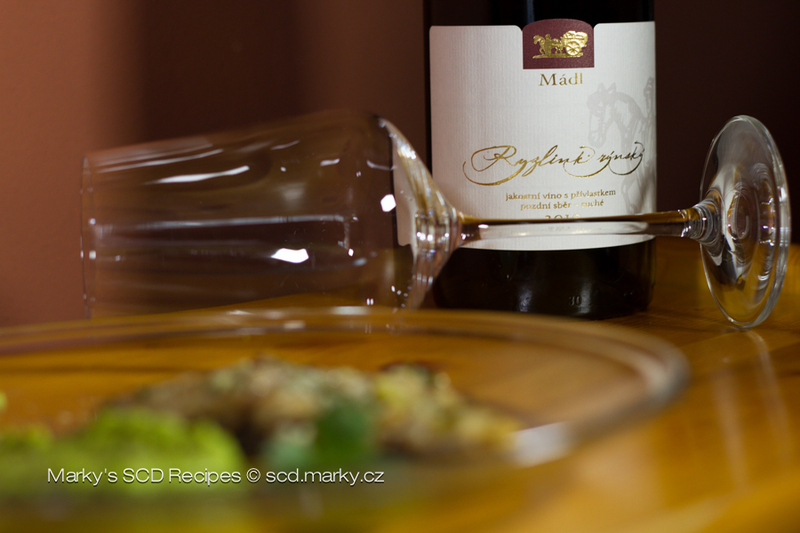 : I also thought it's fitting to serve wine with the carp, especially my favorite Riesling Rhine (2010), a dry wine, which among other ones we get from our good friend Stanislav Mádl from Velké Bílovice in Moravia.